The Sandia Mountains seen from Albuquerque’s West Mesa. The city itself is hidden in the Rio Grande river valley between this mesa and the mountains in the background. My non-profit, Story of Place Institute, is currently working with residents in an underserved neighborhood in Albuquerque to put on a grassroots exhibit that tells the “unsung” cultural and ecological stories of their place. 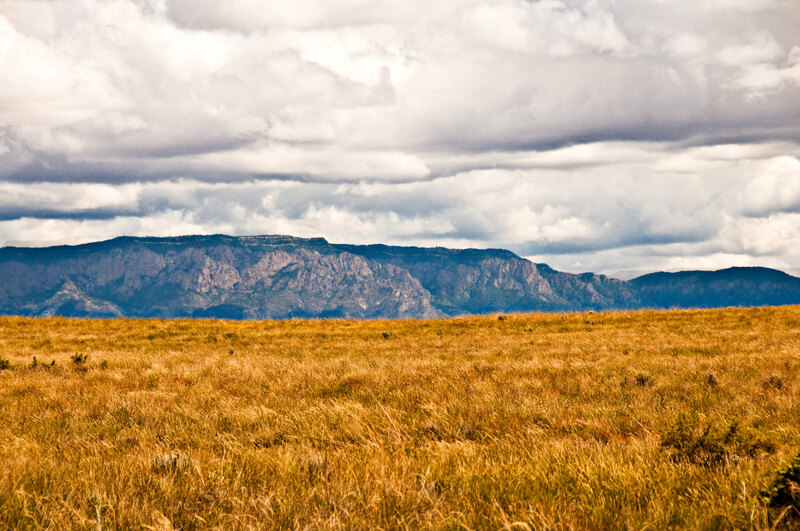 Would it be possible to use this photo of the West Mesa and Sandia Mountains in the exhibit? Thanks. Yes, you may use the photo in your exhibit. I would appreciate it if you could credit me as the photographer. Best of luck with your exhibition!